Aero Engineering Support delivers high-quality, cost-effective aircraft repair and overhaul services for the vast array of components found in military aircrafts, ranging from fighters and transports to helicopters. Utilizing quality, leading OEM products, AES provides innovative solutions and services to support complete maintenance capabilities. 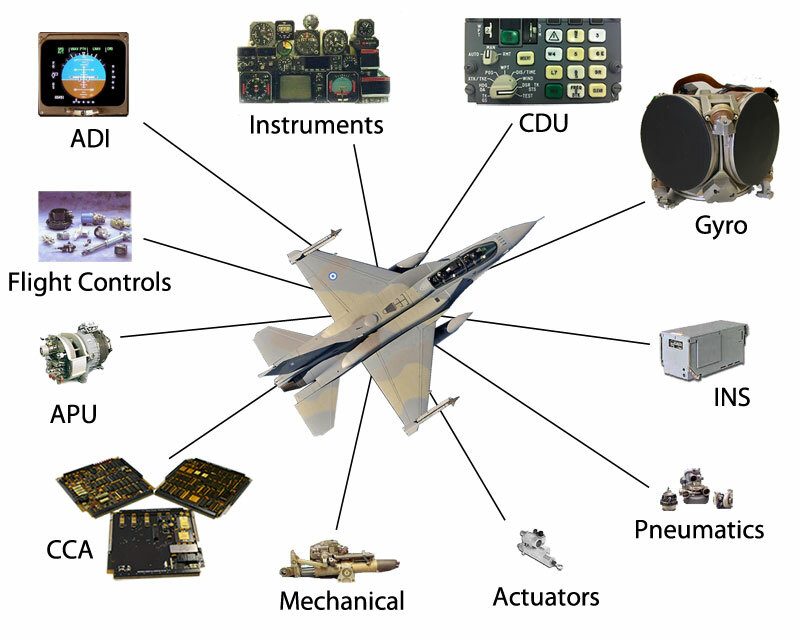 AES’s reputation for flexibility, quality, rapid turnaround and cost-effective solutions stand up to the mission-critical maintenance demands of the United States military, defense contractors and foreign military organizations (FMS).